Parks conducted two hazard reduction burns yesterday. 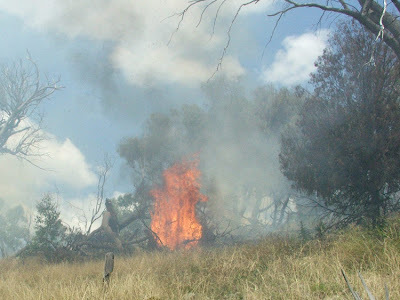 The Mount Painter burn near Cook was behind the houses to reduce the grass fuel loading and minise the grass hazards. 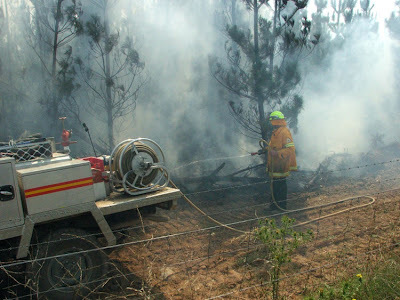 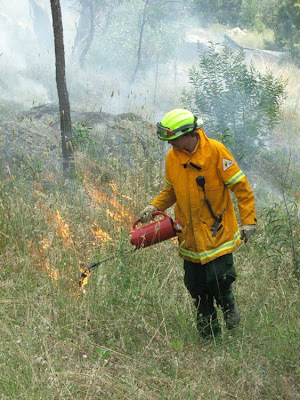 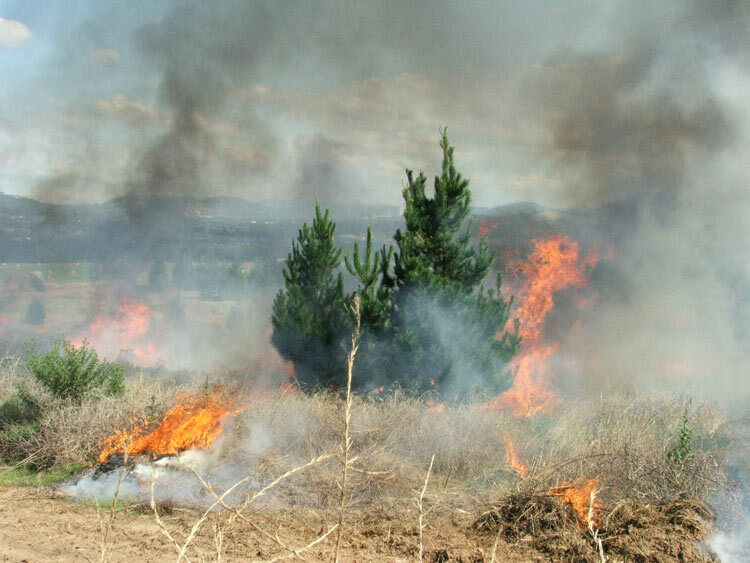 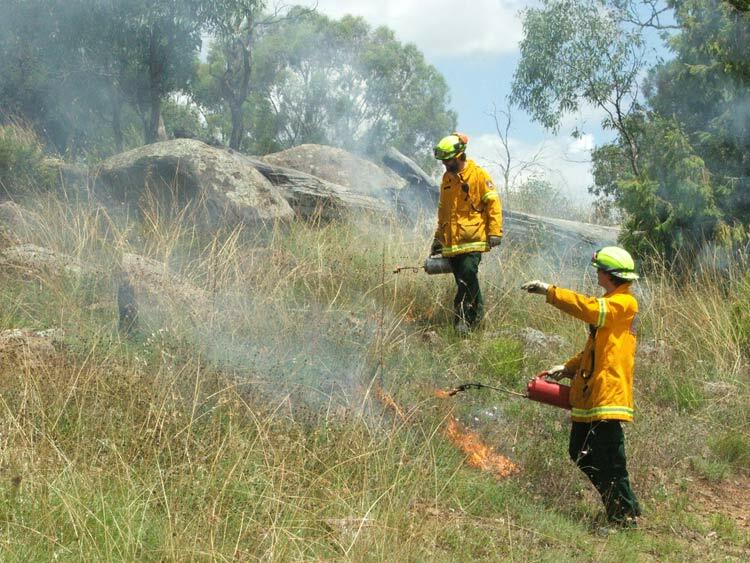 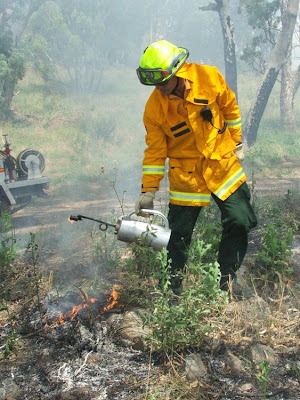 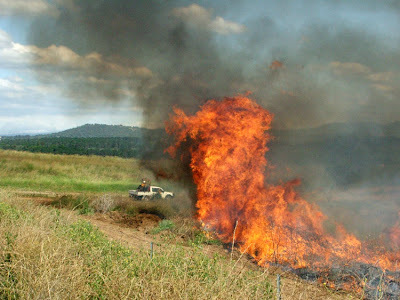 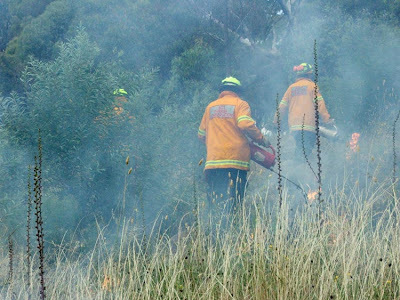 The second hazard reduction burn was conducted next to the National Arboretum to create a firebreak to the west.